Researchers from the Fisher Center for Alzheimer's Research have linked a genetic mutation that protects elderly people from developing Alzheimer's disease (AD) with the effect of the marketed Novartis cancer drug Gleevec. The researchers also found Gleevec and a related compound can act as models for the development of effective drugs to fight AD, since they mimic the effects of the protective mutations. Investigators also identified the cellular process responsible for the mutation's protective effect, which they said suggested that drugs targeting the pathway may also protect against the development of AD, according to findings published in Proceedings of the National Academy of Sciences. The research was led by Nobel Laureate Paul Greengard, Ph.D., director of the Fisher Center for Alzheimer’s Disease Research at The Rockefeller University, and spearheaded by William J. Netzer, Ph.D., and Victor Bustos, Ph.D.
“This new finding opens the doors for new treatments that may actually prevent Alzheimer's disease from developing, which would drastically decrease the number of people affected by the disease,” Dr. Greengard said in a statement. He noted that while four drugs have been approved for cognitive symptoms of Alzheimer’s disease, the treatments do not prevent or delay worsening of the disease, only serving to produce modest, temporary benefits. Fisher Center researchers previously discovered that Gleevec lowers Aβ levels through indirect inhibition of γ-secretase activity. In the most recent study, the scientists reported that Gleevec also achieves its Aβ-lowering effects through an additional cellular mechanism—rendering APP less susceptible to proteolysis by BACE without inhibiting BACE enzymatic activity or the processing of other BACE substrates. 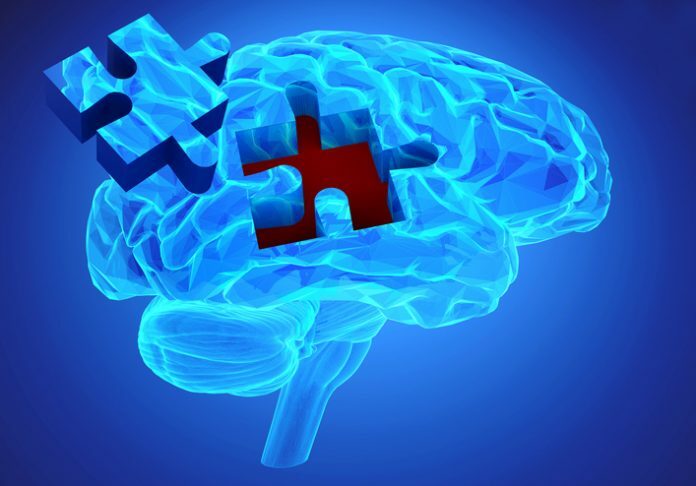 “This study further confirms that treatment with drugs that indirectly modulate BACE processing of APP but spare other BACE substrates while achieving therapeutic concentrations in the brain might be effective in preventing or delaying the onset of AD and could be safer than nonselective BACE inhibitor drugs,” said Victor Bustos, Ph.D., senior research associate at the Fisher Center. The Fisher Center consists of more than 50 scientists carrying out research that is funded by The Fisher Center for Alzheimer's Research Foundation, which announced the discovery yesterday.